What I have learned during the holidays is that our creativity is part of our life force. We need to feed it, follow its impulses, treat it with respect and allow it time to play. If we look after our creativity, it would then bring us wonderous ideas, inspiration and energy to pursue whatever that is calling us deep within. Not long before Christmas 2019, I published my first book Goddess with Many Faces. I had a ton of publishing tasks, marketing and launch activities, but I was excited and thrilled. 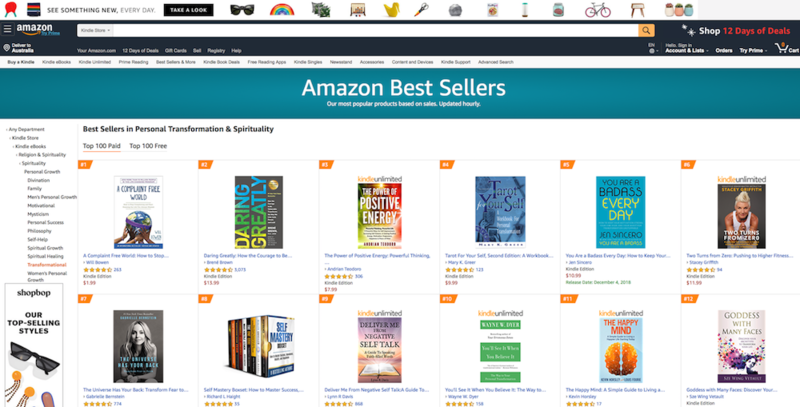 After the book launch, my momentum continued, and to my surprise, it went to become the top 11th best sellers on Amazon in the spirituality and personal transformation the following week. As you can imagine, I was grateful and inspired to expand my body of work in 2019. With that in mind, I started to work on my new coaching program, and I was really motivated to work on it. I had a solid plan and to-do list ready at hand, I was eager to begin right after Christmas. But when boxing day came and gone, instead of diving into the tasks, I was just floating around. The feeling of restlessness and unease washed over me. I felt overwhelmed and exhausted. Self-doubt and inner critics crept in. I couldn’t sit at my desk. Perhaps more accurately, I just didn’t even want to walk into my study. All I wanted to do was to read and paint in my colouring books. I haven’t done watercolours since I was like 14. I felt my creative impulse was taking over and there was no way I could tame it with some “should do” tasks. I couldn’t discipline myself to do anything “productive” for my business, and I definitely didn’t want to check my books sales or Amazon ranking. On many occasions, I fought within myself and failed. I felt I’ve lost my inspiration, momentum and mojo. I secretly panicked and wondered how I can get myself out of this mode. I eventually relinquished the control to push myself. I followed the natural rhythm of the day and journaled all the feelings and questions inside of me. I coloured some more. I sang with my daughter. I even took a few online ballet classes for a change. Then all of a sudden, the drive and eagerness came back. I could feel the lessening of resistance and regaining of momentum and excitement with my work again. New ideas and inspiration started to flow. By now, it is probably clear to you that I was in need of a time out and craving for creativity and play. 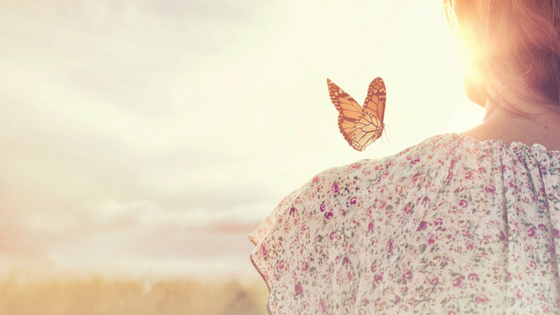 I realised what I did were everything that I loved to do when I was a child. My parents are both artists, mum had a dancing career and dad is still doing theatre. Creative art definitely feeds and soothes my soul. Over the years, I had so many goals, and hence I was swamped in achieving them. I hardly ever allow myself to play for fun. I took everything I did so seriously, and if I couldn’t get serious about something, then I would automatically think there was no point to do them at all. I was known for exceptional productivity and efficiency. But the downside is that I have hardly done anything for the sake for merely doing it for fun. I wondered, since when did I become so serious? When I asked myself that question, it actually made me laugh. Because the answer is: Always. But don’t get me wrong, it was never my parents, it was me. Here is the hilarious part, my parents have always told me, “You can pursue whatever you want, we just want you to be happy”. Apparently, I never listened to them carefully. Or, perhaps I equate accomplishment to happiness. During the Christmas and New Year time-out, I finally read the book Big Magic by Elizabeth Gilbert, and I love it. I love the way how she talks about creativity and the Big Magic. In her book, she wrote she would never ask her writing to take care of her, but she would take jobs to support her writing. To me, that is truly honouring the creativity within us. When I was called to write Goddess with Many Faces, I certainly didn’t do it for money or credibility, I did it because I had it in me and I was called to bring it to life. I took it seriously, and it wasn’t just for fun, but I had fun in every single part of creating it. What I have learned during the holidays is that our creativity is part of our life force. We need to feed it, follow its impulses, treat it with respect and allow it time to play. If not, we would suffer the consequences, like feeling empty or lost. If we look after our creativity, it would then bring us wonderous ideas, inspiration and energy to pursue whatever that is calling us deep within. It takes us to ride on the highest waves or help us to produce the greatest hits of our life. 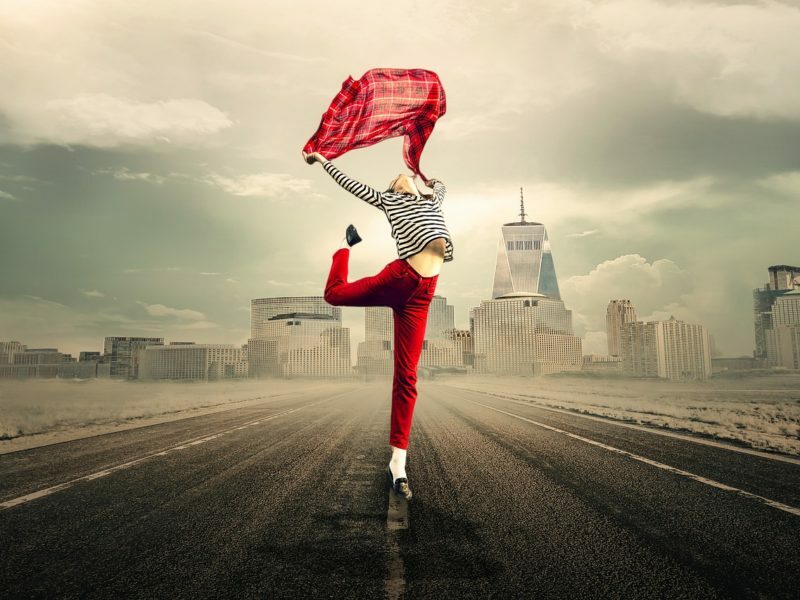 Creativity is not restricted to only painting, singing, dancing or writing, it can take on many forms. Whichever form it takes that makes you feel elevated and exhilarated, then it is the form for you. Your only job is to figure that out and have fun with it. So how about giving this a try and see what happens. Feed your creative impulse and nurture your soul today. I love taking classes and learning new things or deepen what I am interested in. 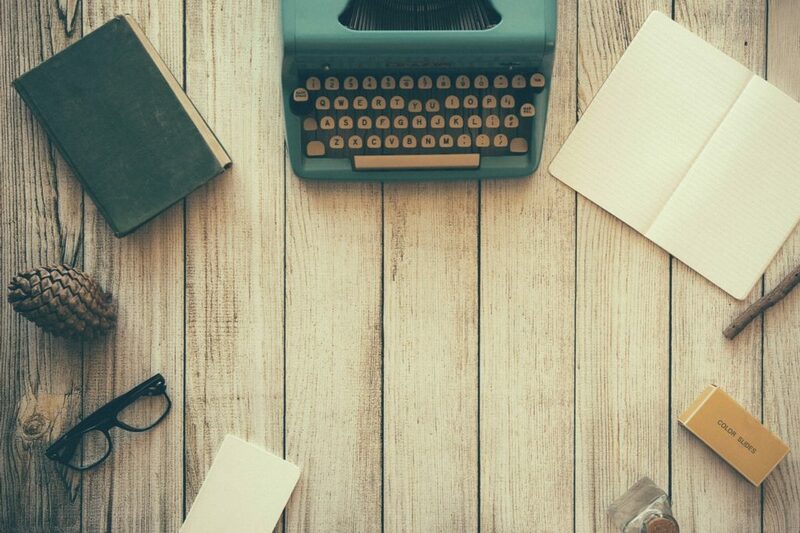 Master Classes is an online platform that have some incredible teachers to learn from, for example, they have Margret Atwood for creative writing and Dan Brown on writing thrillers! How thrilling, right? If Photography is your thing, you can learn from Annie Leibovtiz. They also have Helen Mirren teaches acting and Alice Waters on home cooking! They have an extensive list. If you have been thinking about writing and publishing your book, I highly recommend Joanna Penn’s website. She has so much free resources on her site as well as paid courses. She offers great information, insights and inspiration! Many people find that coloring and drawing help them to relax and go within. I was drawn to do heaps of that during my time-out too. I found the following creativity journals really fun and visually engaging. 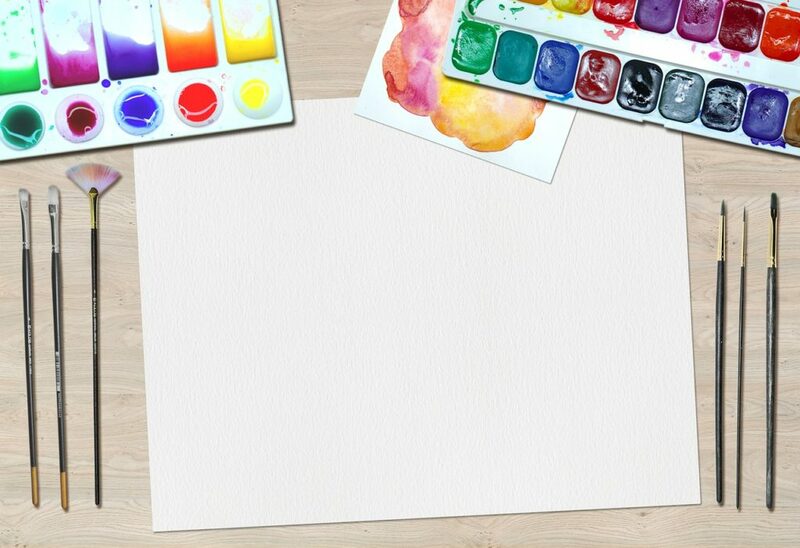 You are prompted to journal, draw, doodle or color just a little everyday. 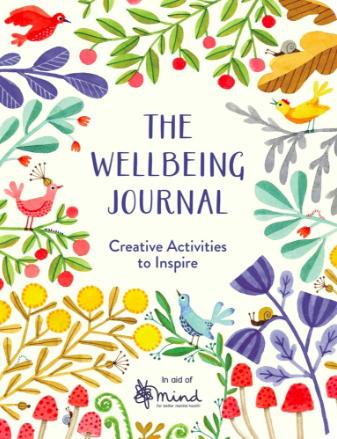 I also really enjoy the Wellness Journal below which has plenty of coloring as well. Depends on where you are based, there are often local creative classes that can spark your creative fire. However, since this is a blog and you may be reading from somewhere really far from me and hence my local suggestions won’t help. So, I’ve researched for some online classes instead! I took a few classes from Udemy and they have been great! There are many categories and courses to choose from, and they are also reasonably priced. There is also the creative workshop with Elizabeth Gilbert which I am sure it won’t disappoint. Another platform looks very appealing is the Creative Bug. Share with me below in the comments about what inspire you or what creative impulses you have. Perhaps what creative activities you have done lately? Stay inspired. Keep learning. Be creative.